The legendary Ultimate Warrior is set to return to the world of video games in the next WWE game being published by 2K games. 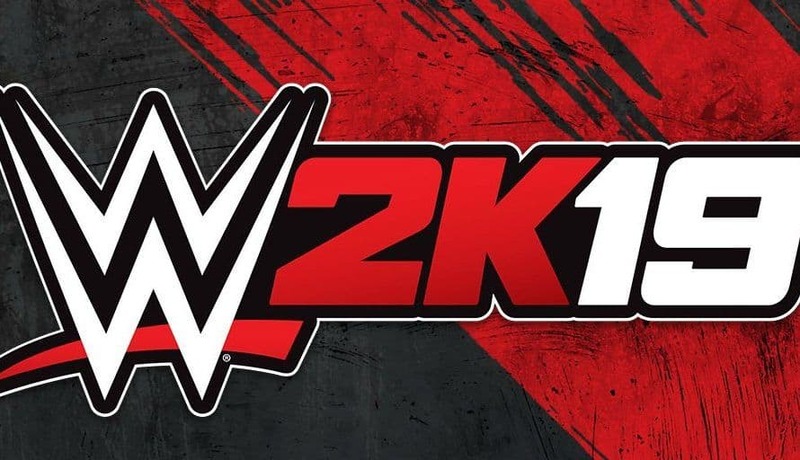 WWE 2K14 marks the next installment in WWE’s flagship video game franchise, and will be the first game published by 2K Games since they acquired the license from THQ. 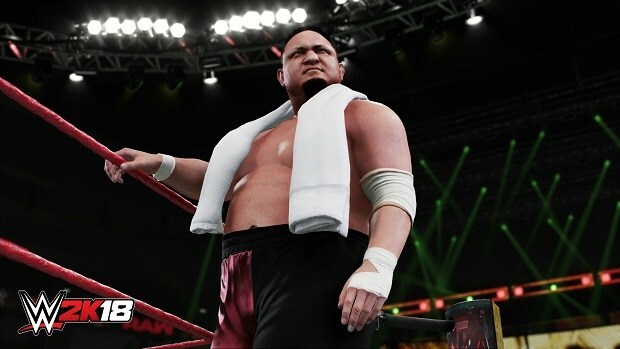 The previous game, WWE ’13, brought back a number of old faces as well as adding an Attitude Era storyline, and this recent announcement seems to be continuing that trend. 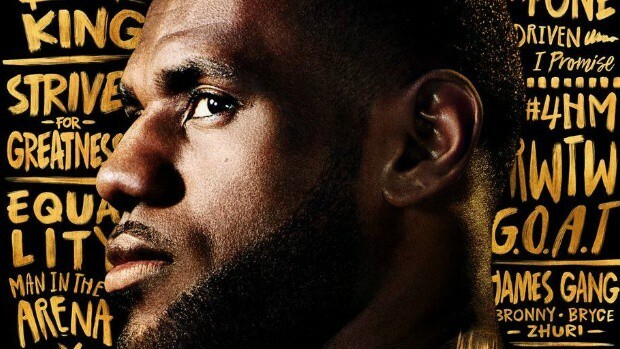 Currently, Ultimate Warrior is only available as a pre-order bonus and will be an exclusive character to those who pre-order the game before the October 29 launch date, much like Mike Tyson was in the previous installment. If last year’s title is anything to go off, they will make Ultimate Warrior available as DLC to players who don’t pre-order the game at some point in the future. The news that Ultimate Warrior is making a return to WWE video games has already been warmly embraced by fans of the real world events and video games, as his rocky relationship with his former employers for the past decade meant that we haven’t seen him represented in quite some time. Fans love him, opponents fear him and everyone can agree that he’s one of the most iconic Legends in WWE history. Pre-ordering WWE 2K14 is the only way we mere mortals will ever have a glimpse into the greatness that is Ultimate Warrior. This is your chance to re-live the legend that is the Ultimate Warrior, take on his legendary feuds against the likes of Hulk Hogan, the Undertaker, and Randy Savage.